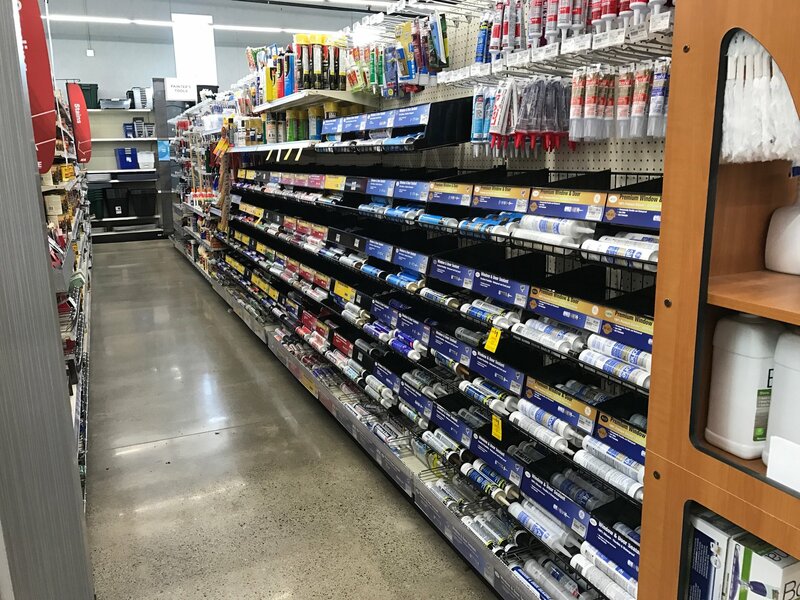 Ace Hardware - Big Sky‘s Paint Studio provides a boutique-style paint selection experience with an expanded, premium line of products in an inspiring array of colors. 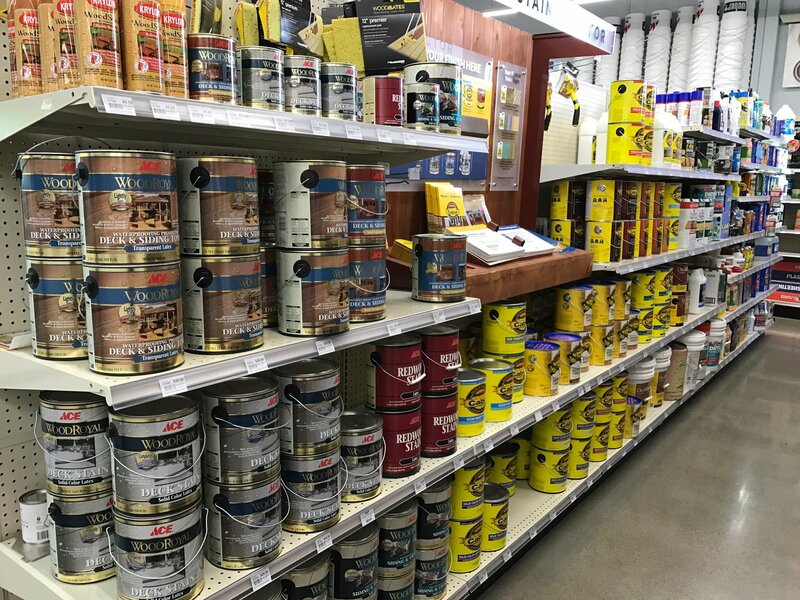 Paired with the helpful, neighborly advice you can expect at Ace Hardware - Big Sky, The Paint Studio provides a world-class paint experience right in your neighborhood. Our eye-catching selection of paint colors and curated palette collections for a complete look has everything you need. The Paint Studio was designed to help you find the right color for your room, house, deck, play area, and more. From inspiring style ideas, to innovative boutique drawers, trend-proof color trios to creative paint project suggestions, The Paint Studio has it all. 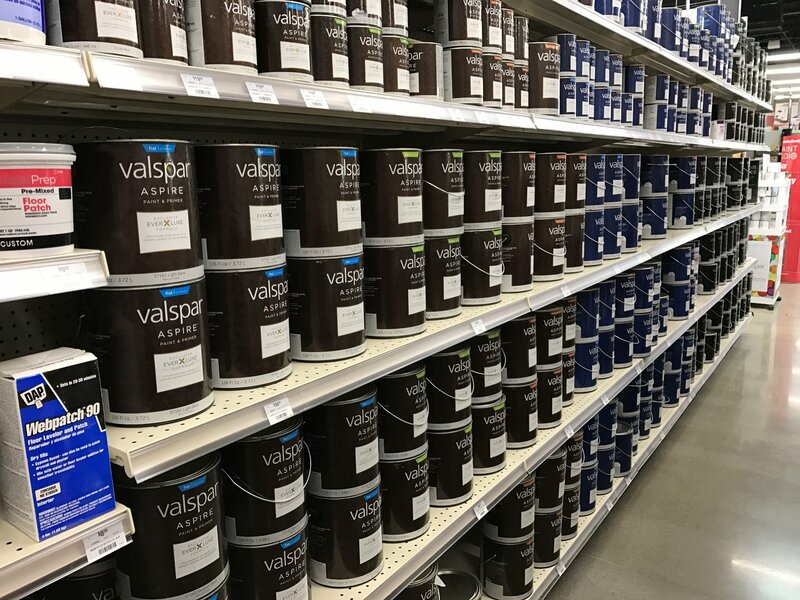 Experience a store-within-a-store shopping experience, and select paint colors with confidence.